The chaos in Carrie's brain wrapped in a neat bow presented to you in the form of poetry, photography, short stories, and other various means of controlled havoc. As though hung heavy the sun sinks slowly. But are warmed well by the sun soaked sand. A barge breaks the serene silence. As sea’s surf chaperons her husband home. Because I have been hard at work on Mayhem Genesis, I have not had as much time as I would like for new short stories or poetry. The book is getting there though, slowly but surely! I thought I’d let you guys know that I am a little distracted, but I am still here. When not working on my book, I get to spend time with this little guy. My first grandchild was born last Fall. 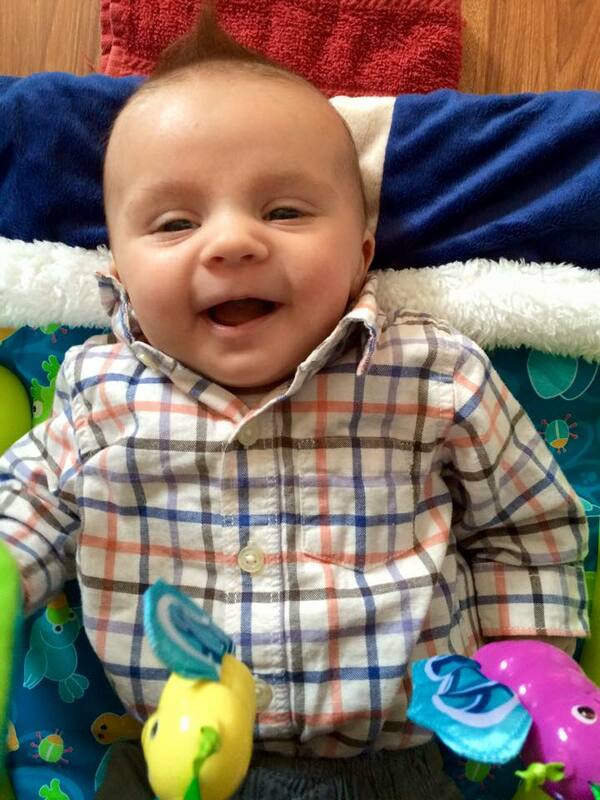 He is such a wonderful baby. I adore every minute I spend with him. He’s getting big so fast!! For his first 2 months, it was difficult to keep him awake. His weight dipped under 6 pounds after he was born. He had a lot of growing to do. It was exhausting work. As you can see, he caught up very quickly. He’s got rolls in all the right places now. However, he doesn’t seem to like the camera at all. The boy rarely cries, but when he does, it’s because you tried to take his picture. Thank goodness for the camera on my phone. He hasn’t realized quite yet that Gigi is snapping pictures during playtime. I watch him 1 day every week while his Mommy works. It is, hands down, my favorite day of the week. 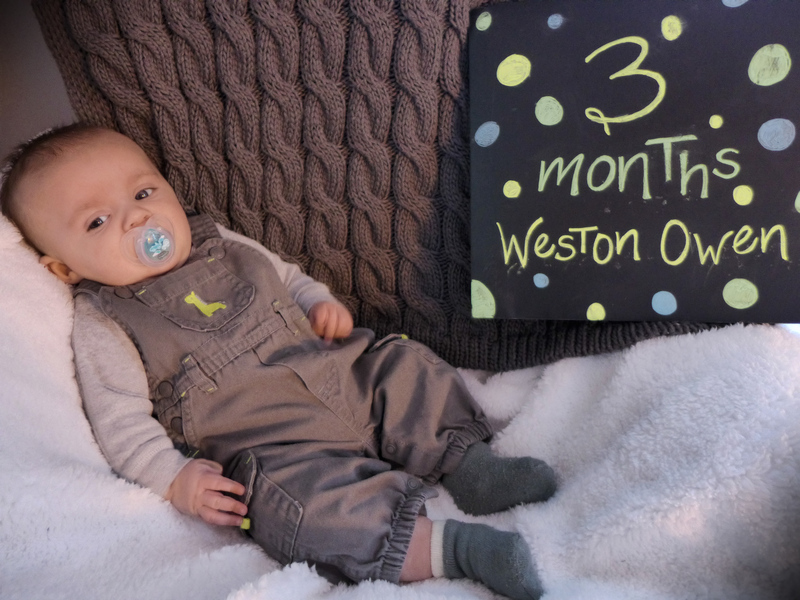 The 1 month photo by Weston’s aunt Alexis Hickman. The rest are from the Gigi Collection. Hers, to a child, the most appealing hands. Claim mommy’s heart like a kid’s stealing hands. None console like grandmother’s feeling hands. Those were great-grandmother’s freewheeling hands. Thank generations of revealing hands. Within the limits of my box. And keeps murky shadows at bay.